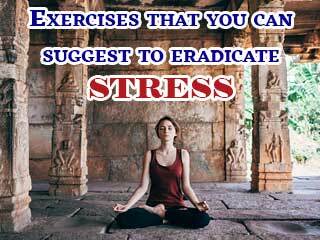 You may be aware about the latest craze in fitness world, the animal movements. 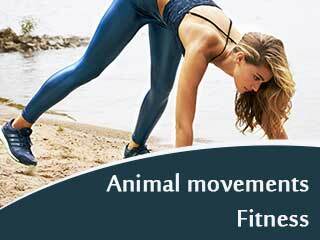 The conception of animal movements has given the fitness enthusiasts an opportunity to work out in a fun way while getting maximum benefits out of them. 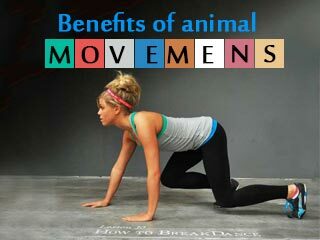 ‘Animal movements’ has a diverse range of exercises that specifically on different parts of body. 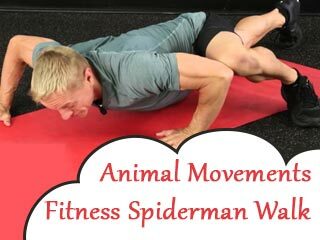 The idea is to imitate different animal movements and turn them into work-outs or add them into our regular workout schedule, such as chicken walk, primate side traveling, bear walk and so on. 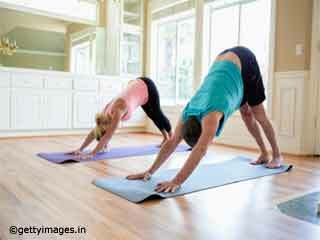 All the workouts help you build over body strength. 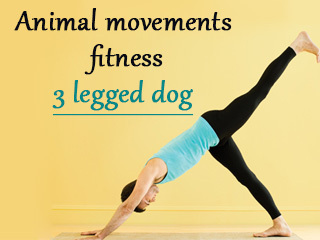 This video here shows you another amazing animal movement exercise, named 3 legged dog. 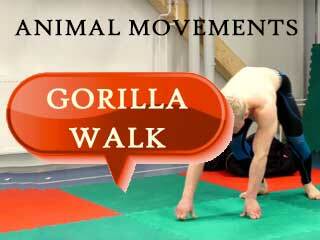 As you can see in the video, you touch the ground with palms of your hand and first, imitate the posture of a bear. Then you raise one leg, straight up in air. 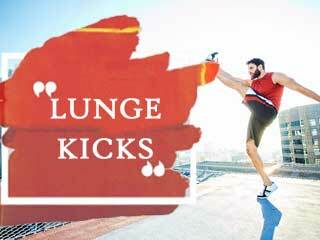 Watch this video to know how it’s done rightly.